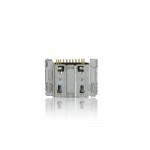 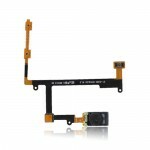 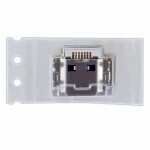 for Samsung I9100 Earphoneline And Cable Replacement, Gadget Stop - For all of your phone and Apple needs! 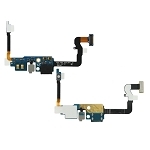 Brand New High Quality for Samsung I9100 Earphoneline And Cable Replacement. 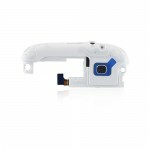 Replace your for Samsung I9100'broken, damaged or cracked Earphoneline And Cable with a new one. 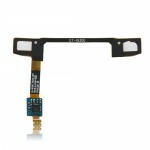 Buy this High Quality for Samsung I9100 Earphoneline And Cable for replacement at great prices with no minimum order quantity! 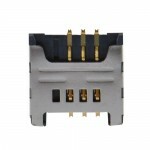 Friendly Reminder: Special skills and techniques are required for proper installation. 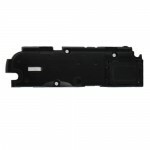 Think twice before you disassemble your for Samsung I9100!